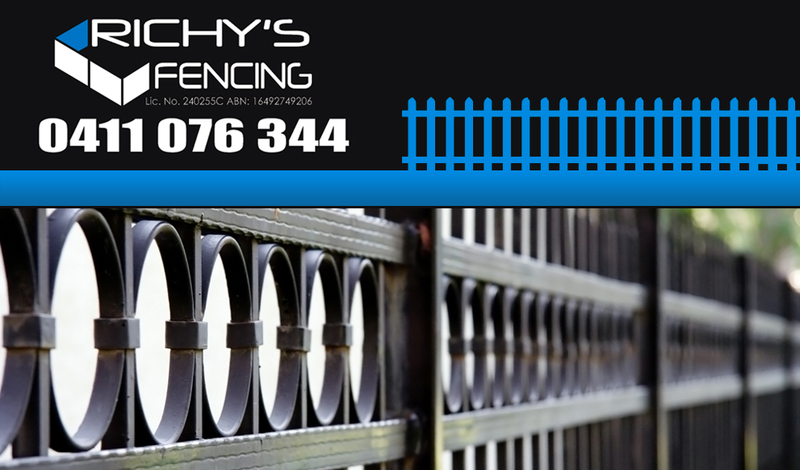 When you are in need of Canada Bay fencing for your property, Richy’s Fencing is here to help. We offer all of the fencing you could possibly require for your home or commercial property. We even offer custom aluminium fencing to meet your specific needs. We can create the privacy and enclosures you require for your home and garden. We use only the best quality materials on the market in order to offer you the best results on the styles and designs you may require. Colorbond Fencing is one of the most popular fencing choices and we can create beautiful fences in a wide array of colours with Colorbond. Colorbond is a safe and sturdy choice that will look fabulous while offering the security you need. Hardwood timber and treated timber fencing offer a more natural look and come in a number of styles and stains to suit any taste or budget. If you are in need of an enclosure without the need for security, the traditional white picket fence adds charm to any property while keeping people and pets off your lawn. We can provide the security you need to keep your pool safe from unwanted visitors. We can install aluminium or glass fences made to the required Australian standards keeping your pool safe while offering a charming addition to your property. We also install steel and aluminium security fencing in many styles and colours for both residential and commercial properties. Sliding and electrical gates are also available in Colorbond, steel, aluminium and timber and are designed with your security and safety in mind. When you are in need of Canada Bay fencing for residential or commercial property, Richy’s Fencing is here to offer you all the styles and choices you require for your gate and fencing needs. Call Richy’s today.